Do you know of an Event happening here on Staten Island? We would like to help you promote it click here and to let us know, and add it to our Events Calendar. Welcome to what I hope to be a website that Staten Islanders come to love and enjoy. I am always looking for content so if you have something you think might be of interest to Staten Island and the visitors of this website please feel free to send it in. I have put events on the home page if I deemed it worthy. And or Articles about Staten Island. So send in anything you would like to see here. 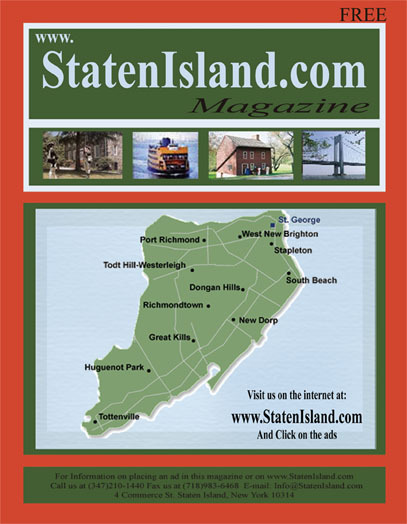 Statenisland.com is new and will be changing and growing often. Take time to get familiar with us and visit daily for the latest updates. WHERE GOOD BUSINESSES FIND LOYAL CUSTOMERS! 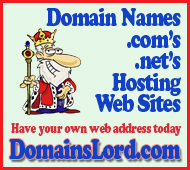 Register and Login to Add Your Business Card Ad. 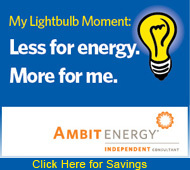 Get your business ad here on our Real Estate page! Contact us for details!